Allegiance Bank is extremely proud to serve Houston as the region’s largest community bank exclusively committed to focusing on Houston and building a stronger community. 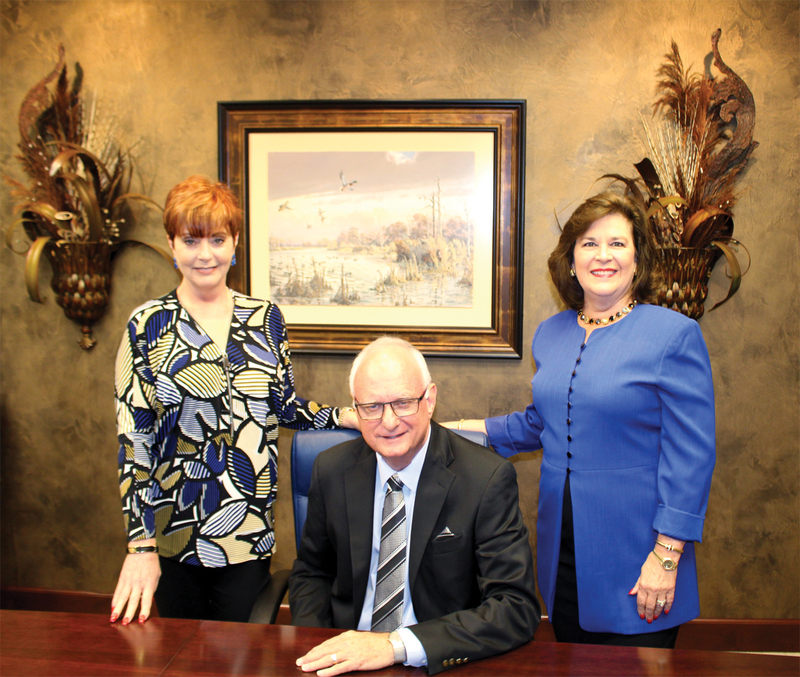 The local Clear Lake office is led and operated by well-known local civic leader President Frank Law, who is well schooled in banking and has years of experience of leading financial institutions. He takes his leadership role seriously and has excellent business acumen. 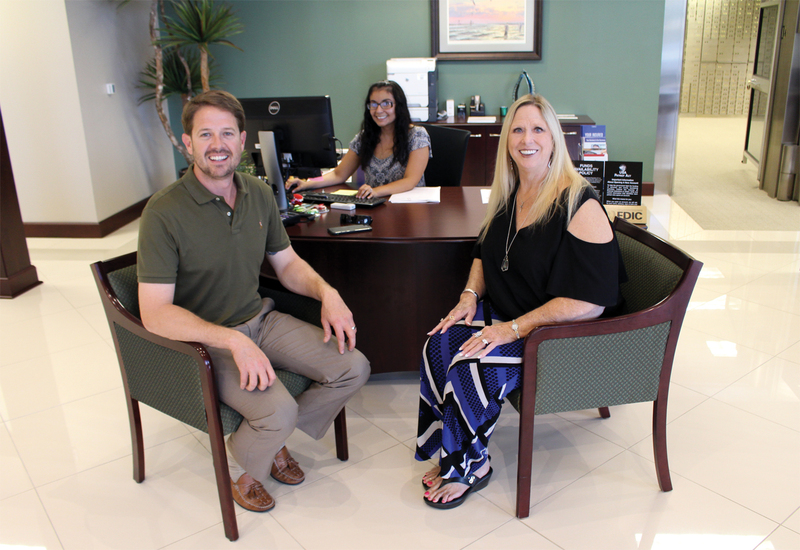 Allegiance Bank celebrates 10 years of serving the Houston metroplex area and the local Clear Lake landmark has been open providing financial service in the local community for the past four years. The Clear Lake bank has had a surge in business and has expanded its state-of-the art facility by 2,000 square feet to accommodate more bankers. Allegiance Bank “financing provided by” signs can be seen all over the Bay Area, helping our community expand and grow. 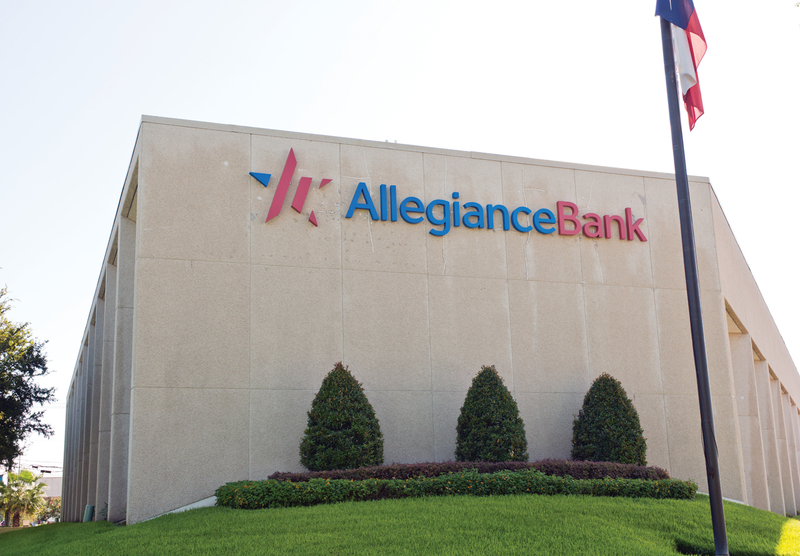 Along with the bank’s growth and expansion, they proudly display a colorful patriotic logo, redesigned in 2015. Frank Law would like to thank the city leaders of Nassau Bay for their professionalism and the opportunity to work together. With the support and leadership of George Martinez, Chief Executive Officer of the bank and Chairman of Allegiance Bancshares, Inc., and the entire leadership team at Allegiance Bank, they have come up with a dynamic plan to meet the challenges created by Hurricane Harvey. They are aggressively implementing strategies to help those that suffered losses due to the storm. A plan is already in the process of assisting individual and business customers financially with disaster based pricing and other products to help rebuild. Allegiance Bank is highly recognized for its entire team’s willingness to provide funding for the client and also with its expertise in their respected service businesses, making a perfect combination. So, whether you need heavy equipment to help rebuild, add or expand, call Sandy and Randy Williams at Clear Creek Equipment Rental. If you require landscape needs at home or office, call Matt Hunter at Trustmark Landscape. Furthermore, if your pets require veterinary assistance contact, Dr. Cindy Marcum at Sea Paws Veterinary Clinic. These businesses, among others, are just a few that are also helping build a better Bay Area Houston Community. Let Allegiance Bank help you rebuild or expand your business. Their well-skilled and trained bankers will create a workable solution for your business needs. Thank you Allegiance Bank for building a better community.